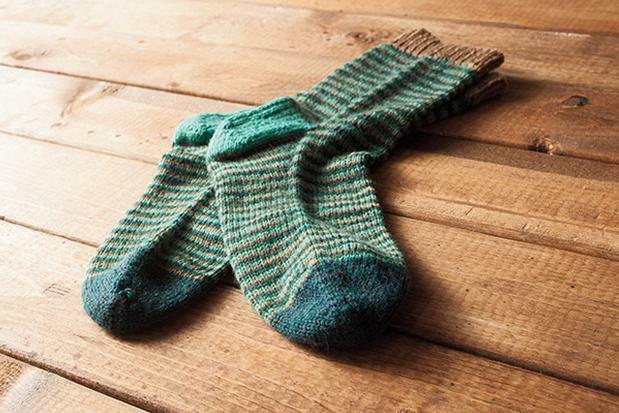 The Helical Socks are based on the simple and basic cuff down sock with a standard heel and toe. 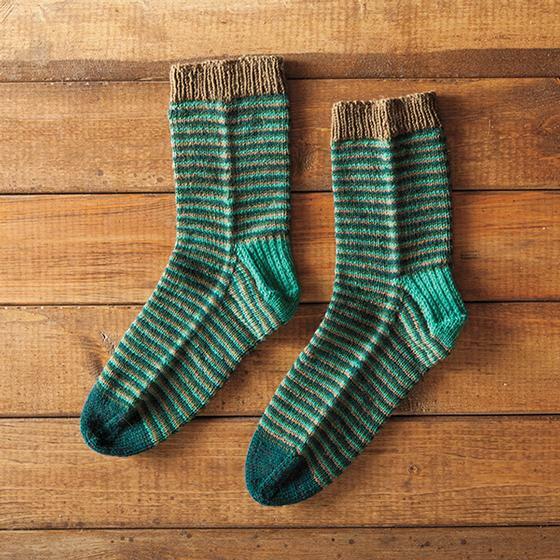 However, these socks are striped with 4 different colors, making them ideal for stash busting those sock yarn odds and ends. Another unique feature that makes these socks stand out is that there is no color change jog as this sock will be knitted heli-cally. 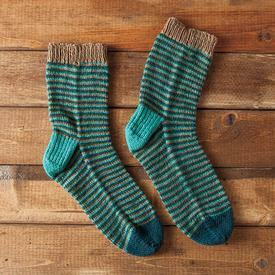 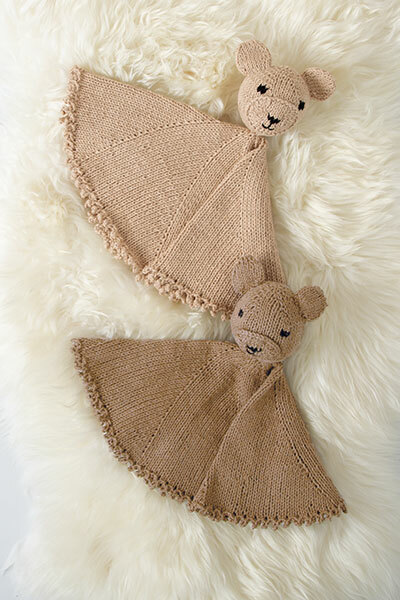 This pattern will be perfect for a beginner sock knitter while adding a little interest to the sock. 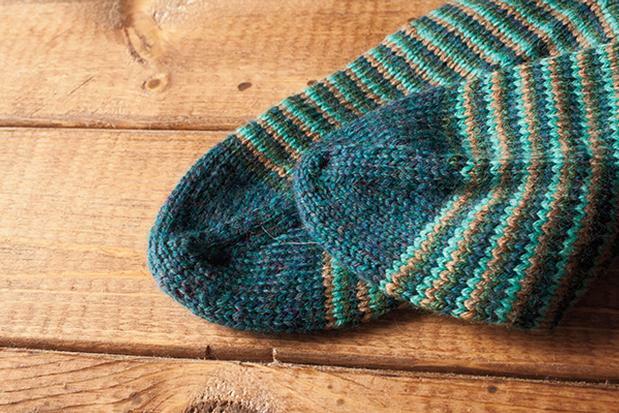 Some colors used in the sample are no longer available; we have made similar color suggestions in the yarn calculator below.